Kantaris Media Player is an open source media player which plays almost all multimedia formats without the need for installing any separate codecs. Connects to an online subtitle database, finds subtitles that are a perfect fit to the played media. 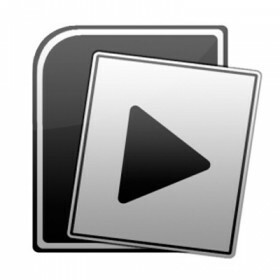 Plays RAR-archives without first extracting the media. Beautiful music visualizations.